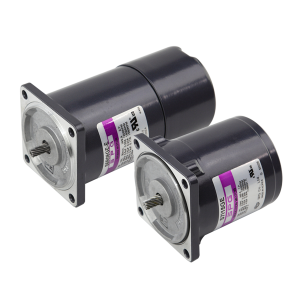 SPG reversible motors are a spring-loaded brake motor and only available with a single phase motor. When a motor is de-energized, a braking torque is generated using several springs and designed to permit instantaneous switching of the rotational direction and to operate 30 minute rating. 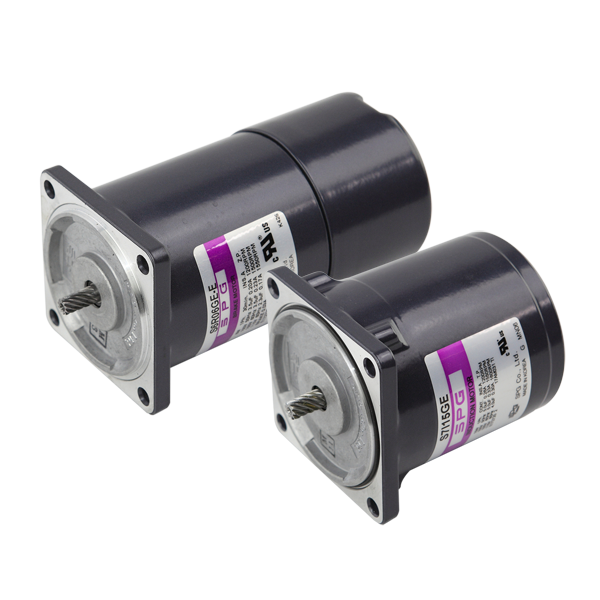 However, for the applications that require holding torque, use the electromagnetic brake motor.